As much as we all would like to keep our boilers from breaking down, unfortunately it happens sometimes. If you have the misfortune of having a problem with your boiler, there are a few ways to get it fixed. 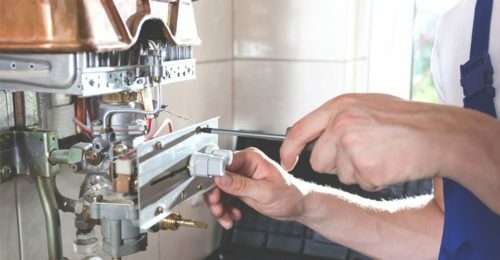 Take a look to read about how to arrange for a boiler repair, the prices, and tips to lower the chances of a boiler breakdown in the future. If your boiler has broken down, one of the questions on the forefront of your mind is probably how much the repair will cost. The amount you’ll be charged if you call for a boiler repair varies based on the mechanism that facilitates how you fix your boiler. In general, there are two ways to get your boiler back up and running: a one-time boiler repair or boiler cover. A one-time boiler repair is just that—you call for an engineer to fix your heating one single time. 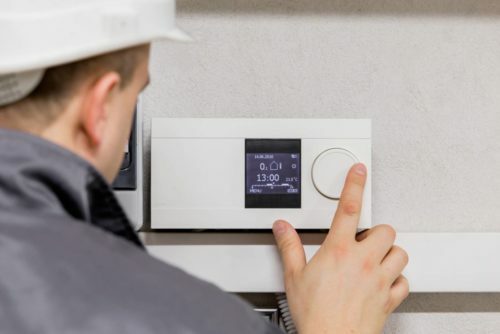 In contrast, cover is more comprehensive since it provides a long-term solution to boiler repairs, along with additional services, depending on the plan. A single boiler repair will involve just one payment, while cover includes a recurring payment. One-time repairs tend to be expensive and boiler cover charges are ongoing, smaller payments. The actual price for the repair itself will also vary considerably. This is because your boiler malfunction can be caused by any number of various things. Depending on the severity and complexity of the problem, the time and effort it takes to fix your boiler will also change. If you call an engineer to inspect your system, make sure to have some buffer room in your budget. This is in case your boiler breakdown is caused by a major component, such as a storage tank or heat exchanger. 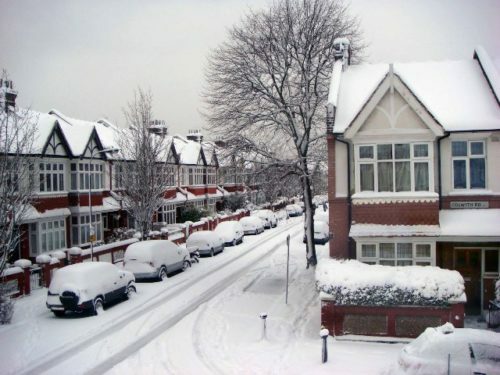 If you don’t have boiler insurance and call for a one-time repair, you’ll need to shell out quite a bit of cash. You’re probably wondering if there is a way to save money on this repair? Luckily, there is! By asking around and obtaining multiple boiler repair quotes, you will quickly and easily identify the best price for you. Contact several companies and vet their services and qualifications as well. This ensures a quick, high-quality repair at the right price. When it comes to saving money on repairs, it’s much better to adopt a long-term view. Your best course of action to lowering repair costs is to prevent the need for repairs in the first place! You need to have your boiler regularly maintained so that it is running as smoothly and efficiently as possible. 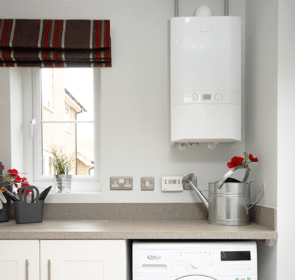 Despite the fact that a yearly check on your boiler means you’ll pay a regular amount, the costs are definitely much lower than a one-time boiler repair. If you notice a small problem, don’t ignore it! Small issues will lead to bigger malfunctions, exacerbating the need for a disruptive and expensive repair or replacement. With regular servicing, the heating engineer will notice any defects before they get worse. Waking up on a cold morning to find out that your heating is not working is never pleasant. 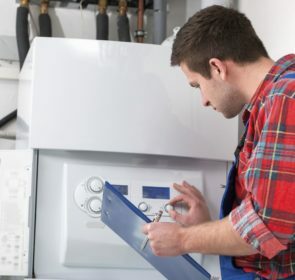 The prospect of having to go without heating and hot water might make you desperate to quickly get your boiler repaired. And although a call for a single repair could be the quick solution you need, it would be remiss of you to ignore the benefits of boiler cover. Take some time to consider the difference between boiler repairs and cover. 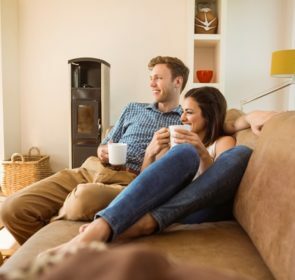 A one-time boiler repair is simply a call for a heating professional to come into your home to investigate and repair the problem with your boiler. Depending on the issue, it should take no longer than a day. Once the repair is complete, you’ll be charged a fixed price for the service. If your boiler malfunctions again, you’ll need to call the heating company for another repair. This means you’ll be charged once more for the repair service. Instead of making a single, large payment, you also have the option of boiler cover. This involves a monthly payment, which ranges from around £5 to £20. Most plans include a set number of times you can call for repair. The advantage of purchasing cover is that there could be several features include. 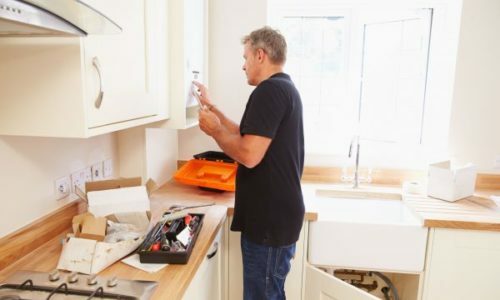 For example, some plans provide for a yearly boiler maintenance, the cost of any replacement parts, and other aspects of your system—plumbing and electronics to name a few. The monthly payment might seem to be relatively cheap. However, some plans’ prices increase after the first year, and the costs can add up. It’s important to keep in mind that the total price you pay includes multiple services, depending on your plan. In the end, you’ll need to decide what you want in terms of repairing your boiler. Cover and insurance will give you peace of mind, protecting against a wider variety of potential problems. However, one-time repairs could save you money if malfunctions are kept to a minimum. It also allows for more flexibility since you pay for the exact service needed. Get your boiler fixed quickly and cheaply! While you should do as much as you can to stop any breakdowns, sometimes it is not possible to prevent certain malfunctions. In this case, you’ll need to find a solution fast. With our secure form, you are able to locate the qualified heating professional you need to fix your boiler. Filter out the companies with high prices or low quality services. The process takes just 1 minute and will save you up to 40% off your boiler repair!